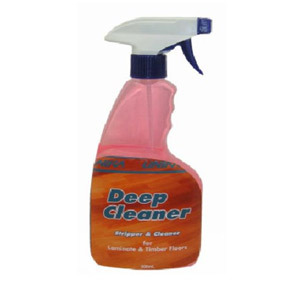 DEEP CLEANER is a strong activating cleaner developed to remove floor wax, polish and difficult stains without harming the floor surface while maintaining the floors natural finish on laminate and timber floors. 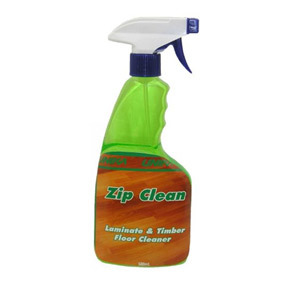 Zip clean was specially developed to clean and remove heavy soiling, shoe marks, spills and stains on laminate and timber flooring. Zip Clean will clean & maintain the warmth and beauty of your floor.